Whilst it's always nice to get out there and do in person events, where you get to connect with your readers face to face, it isn't always easy. You need a location, copies of your book and a whole host of other stuff that can take time, effort and money to organise. For those writers that prefer to be writing away in the comfort of their own homes as opposed to under the spotlight doing public appearances the idea of doing an in person book signing can be more than daunting. What if I told you that you can do a book signing without leaving your home, without being face to face with people, and completely free? Well you can and it's super easy too! 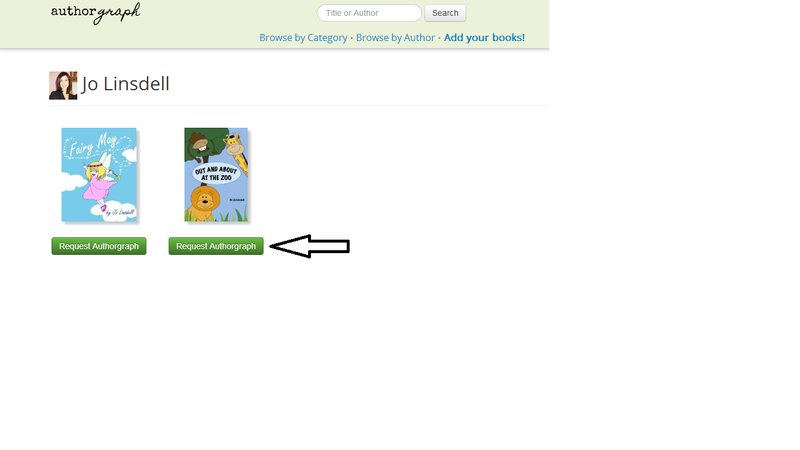 The guys and girls at Author Graph have created an awesome tool that is perfect for virtual book signings. 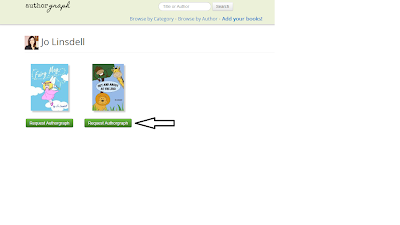 Once you open a free account with them and upload your book information people can start using the site to request a digital autograph from you. To make more of it, turn it into an actual event and advertise it via your social media accounts, website, and blog as a virtual book signing. They can even send you a message so you can personalise your autograph just for them. If you're not camera shy you can take it to the next level and film the book signing. A fun way to do this is via a Google+ hangout. You can invite readers to join you for a quick meet the author session and then record your computer screen as you sign a copy of your book for each of them. About as close as a virtual book signing can get to being like an in person book signing. Have you done a virtual book signing yet? Hi, I'm the creator of Authorgraph! Thanks for your post. You highlighted the main attractions of the service for authors but you should also know that readers *love* to interact with their favorite authors in this way. My goal with building Authorgraph was to help authors and readers create enduring connections and I'm always interested in feedback about how I can improve the service. Thanks for dropping by Evan. You've created a great service for both authors and readers. Also please drop me an email at writersandauthors@yahoo.it as I'd love to do an interview with you some time. Between Author graph and your past working at Amazon I'm sure you have lots of stuff to share that would be of interest to the W&A Community.